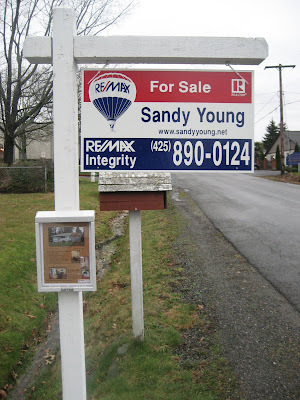 Here is a picture of my new RE/MAX for sale sign on a new listing. How do you like it? If you would like any information on the housing market in the greater Seattle area, just let me know. I would be happy to help you whether you are thinking about buying or selling. And if you know of someone who needs some real estate help, let me know! Re/Max Integrity - My New Home! I decided to begin the new year with a new real estate company. I am please to announce that I am now associated with Re/Max Integrity in Issaquah. You will still receive the same great service from me and the only thing that is changing is the name of my company. Did you know that nobody sells more real estate than Re/Max?? I didn't either until I looked into their corporate structure. Re/Max has offices in over 70 countries on 6 continents. WOW! I thought my old company (Coldwell Banker)was big, but they are only in 47 countries. Who care, you may say? Well, if you are relocating or know someone who needs a good real estate agent in another state (or country) I can find them the best agent to handle their transaction. 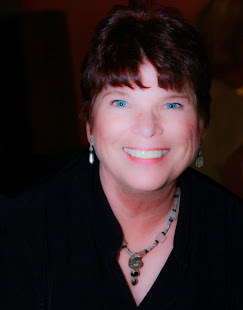 I enjoy meeting agents from other areas and would welcome the opportunity to put you or your friends in touch with an agent that I have personally interviewed and am assured of their business practices and experience. So, when you see the Re/Max balloon, I hope you will immediately THINK OF ME!! It's a new year. It's a new decade! Economic signs are pointing toward a real estate market recovery. I know you've been itching to buy that next home but you have wanted to see prices stabilize before you sell your current home and buy another. More houses will be coming on the market in the next few months and I am anticipating continued low interest rates. Give me a call and we can talk about what your needs are. Let's get a fresh start for this new decade!